The Income Tax Department has yet again lost a legal battle against Vodafone India Tele Services after the Bombay high court ruled in favour of Vodafone in the transfer pricing case relating to undervaluation of share capital issued by Vodafone India Services Private Limited (Vodafone India) to its Mauritius parent. Vodafone had received a notice from the Office of the Deputy Commissioner of Income Tax (International Taxation and Transfer Pricing) on February 2013 alleging it underpriced its shares. 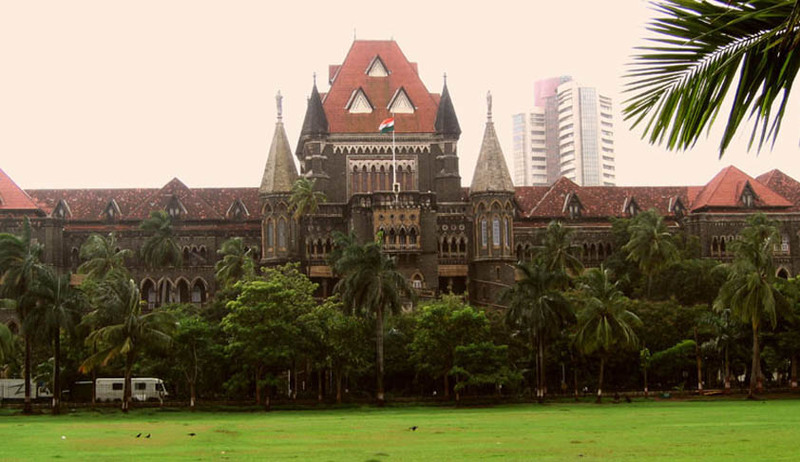 Vodafone went to the Bombay High Court with the plea that the offices of the Additional Commissioner and the Deputy Commissioner did not have the jurisdiction in this case. The plea was rejected by the High Court. But in October the High Court stayed the tax demand raised by the department. The final demand was raised on December 2013. Vodafone required funds for its telecommunication services project in India from its holding company during the financial year for which they issued equity shares of the face which resulted in it receiving a total consideration of Rs.246.38 crores from its holding company on issue of shares between August and November 2008. The Income Tax Department sought to bring the transaction of issue of share capital within the transfer pricing ambit. It held that the differential between the price at which shares were issued by Vodafone India and the valuation done by the tax department to be in the nature of a loan to the Mauritius-based parent company. In other words, equity was recharacterized as a loan. Based on arm's length pricing adjustment, the tax department held a total shortfall of Rs 1,308.91 crore to be a deemed loan given by Vodafone India to its holding company. Periodical interest income was also held chargeable to tax in the hands of Vodafone India. The tax department raised a demand of around Rs 3,200 crore. Vodafone contended that the Act in question does not tax inflow of capital into the country so as to impede its coming into India and nor does the Act create any legal fiction to treat such alleged shortfall in capital receipt on issue of equity shares by an Indian company to its non-resident holding company, as income. The Income Tax Department contended that the quantum of undervaluation should be treated as deemed loan and the interest income on the deemed loan given to parent be taxable in the hands of the Indian company. The Solicitor General of India represented the Income Tax Department in this case. Its counsel Harish Salve argued that the share premium received on the issue of such shares was not taxable. He said the department's order amounted to levying tax on a "non- -existent income". A bench consisting of the Chief Justice Mohit Shah and Justice MS Sanklechaheld that issue of shares does not give rise to any income and there can be no question of any transfer pricing adjustment. A bench of chief justice Mohit Shah and justice M S Sanklecha ruled, "Issue of shares at a premium by the petitioner to its non-resident holding company does not give rise to any income from an admitted international transaction." "There is no charge express or implied, in letter or in spirit to tax issue of shares at a premium as income. In this case, the revenue seems to be confusing the measure to a charge and calling the measure a notional income. We find that there is absence of any charge in the Act to subject issue of shares at a premium to tax," observed the high court. Vodafone said in a statement on Friday that the company "has maintained consistently throughout the legal proceedings that this transaction was not taxable. We welcome the decision today in the Bombay high court". Shell and two Essar Group companies are among several other MNCs contesting similar transfer pricing cases. This is not the first time Vodafone has questioned a transfer pricing tax order. It has in the past dragged I-T Department to High Court over two other transfer pricing tax orders that raised a demand of Rs 3,700 crore and Rs 400 crore on Vodafone India. Both these cases are pending. Vodafone is locked in a separate USD 2 billion dispute with the Government over its buying of Hong Kong-based Hutchison's stake in Hutchison-Essar. Welcoming the verdict, Vodafone, in a statement here said, "we have maintained consistently throughout the legal proceedings that this transaction was not taxable."